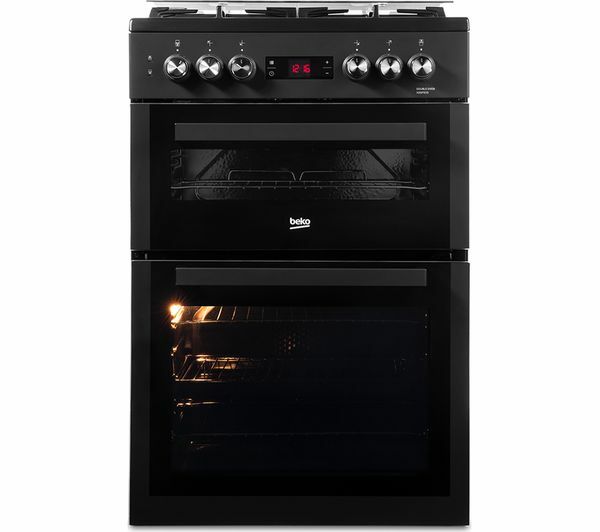 Get cooking for the whole family and more with the BEKO XDDF655T 60 cm Dual Fuel Cooker. With a large 69 litre capacity you'll be able to fit a large joint of meat as well as your spuds so no one has to go without. It's also ideal if you need to cook multiple meals at once to keep the whole family happy. 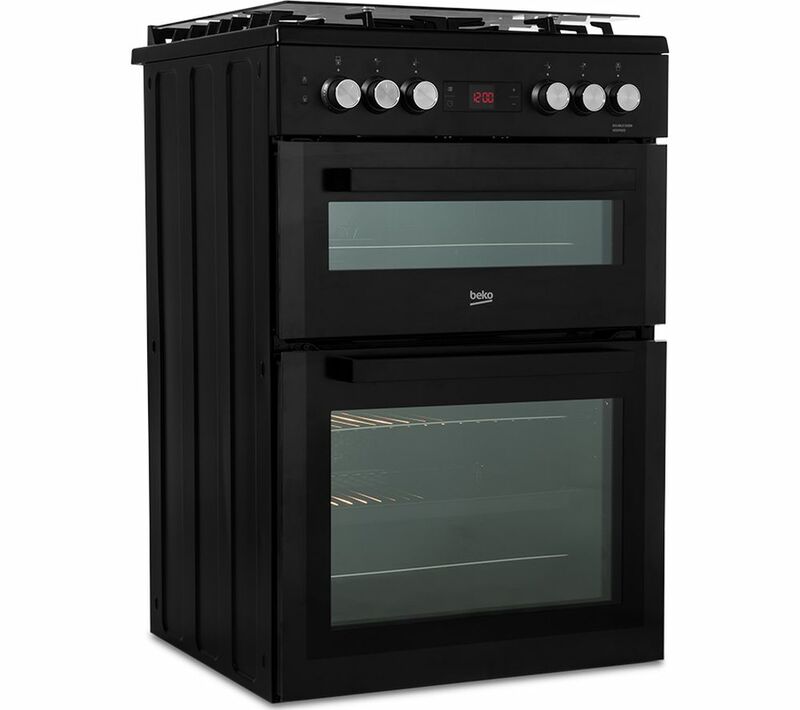 With two ovens, you can also make use of the top oven as a grill. So melt some cheese on your toast, grill the sugar on top of your crème brûlée or finish off your frittata just the way you like it with the full-width grill. Cleaning has never been easier with the BEKO Duel Fuel Cooker. Both cavities feature an Easy Clean lining so you can easily wipe out grease and dirt without an issue. 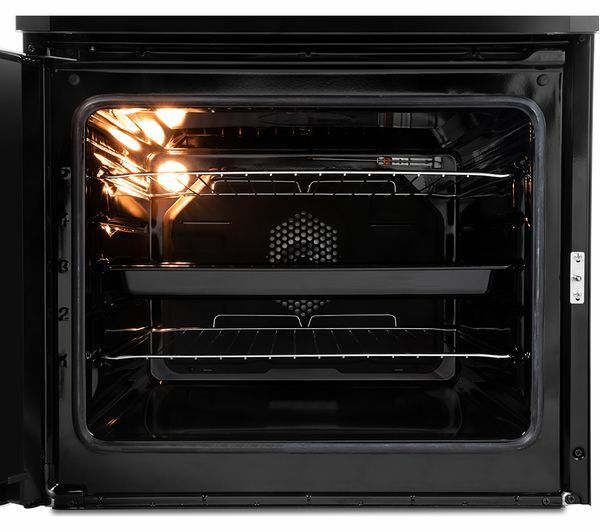 The main oven also has steam cleaning, this means the harder burnt bits will break down that little easier and saving you time from scrubbing. Ideal if you want to spend more time with the family and less time cleaning. 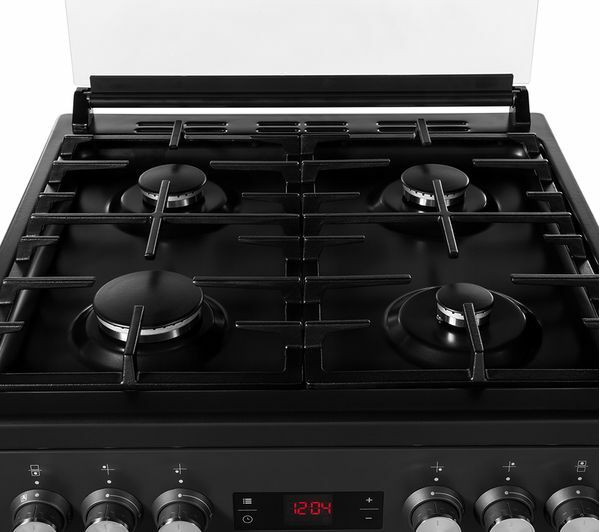 The four-burner gas hob works for all your everyday needs as well as big dinner parties. 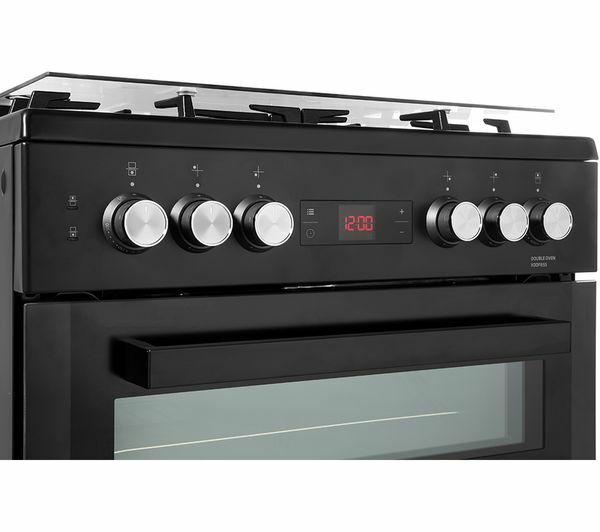 With a rapid burner large enough for pasta, potatoes or even to heat up last night's stew, you can get your large meals cooked as well as everything else on the other three available hobs. Ideal for budding home chefs who like to improvise in the kitchen. GAS INSTALLATION: This product requires installation by a qualified gas safe engineer, such as one of our Knowhow experts in the UK. 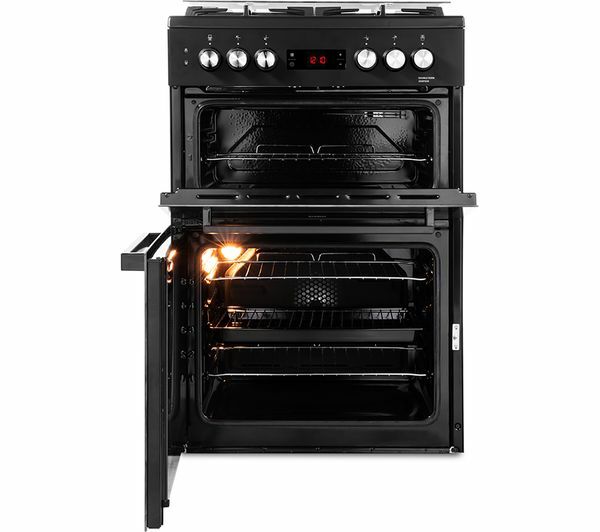 ELECTRICAL INSTALLATION: This product requires professional installation to a dedicated cooker circuit (identified by a big red cooker switch) by a qualified installer, such as one of our Team Knowhow experts in the UK. Please note this product should be installed by a qualified Gas Safe engineer, such as one of our Team Knowhow experts in the UK (available in the UK only). This product requires hardwiring to a 32 Amp fuse and should be installed by a qualified installer, such as one of our Team Knowhow experts in the UK.